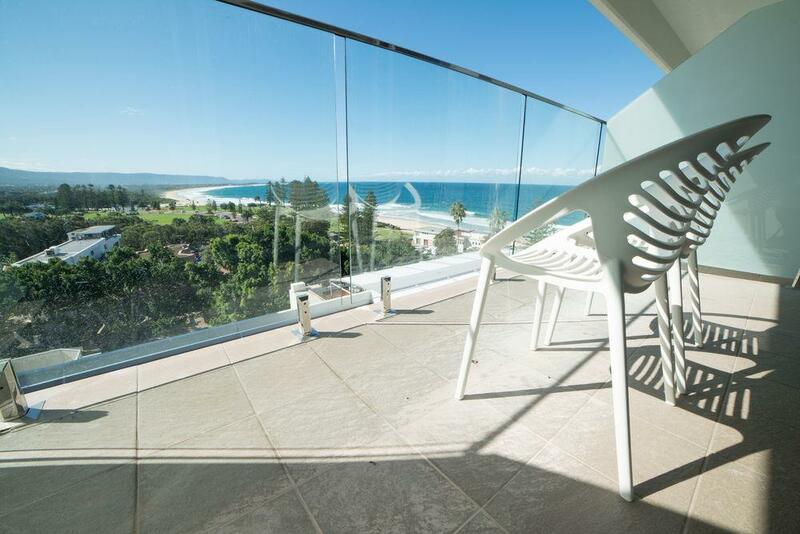 Located on the New South Wales south coast just an hour from Sydney, Wollongong is a popular holiday destination renowned for its beautiful beaches, adventure and leisure activities, national park and a number of cultural attractions. 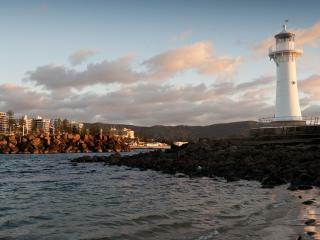 Some of the most popular Wollongong attractions include the North Beach Precinct, Nan Tien Temple, the Wollongong Art Gallery and the beachside Illawarra Brewery. With plenty of family-friendly options, shopping, dining, picnic areas and scenic walking tracks, these Wollongong attractions are ideal for all visitors. 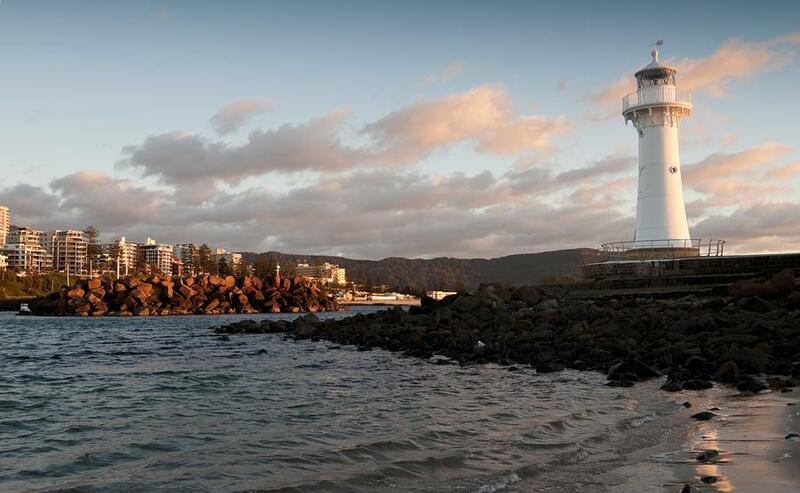 Showcasing the industrial and recreational heritage of Wollongong, the North Beach Precinct is home to the historic North Beach Bathing Pavilion and Kiosk renowned for their interwar functionalist architecture. A rare style of building, the structures share an aesthetic as well as significant reminders of the region's coal transporting tramway. The North Beach Precinct also has huge social, cultural and historical significance within the local community and Illawarra region as an interwar landmark. 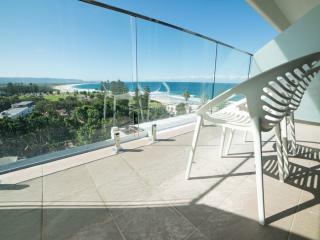 A popular family-friendly spot, the Precinct also features some good surf as well as wading areas and rock pools. There are also shops, cafes, amenities, playgrounds and picnic areas with BBQ facilities nearby. The Nan Tien Temple is a must-see Wollongong attraction, renowned as the southern hemisphere;s largest Buddhist Temple. Boasting grand architecture, rich arts and culture, colourful festivals, unique exhibitions, vegetarian cuisine, conferences and lifestyle retreats, Nan Tien Temple even offers accommodation. The spiritual experience is truly unforgettable and for those who wish to truly soak in the serenity, there is an onsite lodge that offers the region's most unique accommodation experience on the grounds of the Temple overlooking the spectacular gardens and lotus pond. The Wollongong Art Gallery is one of the state's best regional art galleries and boasts an excellent range of ongoing exhibitions and public education programs. The gallery is home to some of the most impressive collections of contemporary, colonial, Aboriginal and Asian artwork and is house in a unique building that has been a local landmark since the 1950s. Opposite the Wollongong Beach, the Illawarra Brewery is another popular local attractions that offers a unique family-friendly experience where you can enjoy a relaxed meal overlooking the beach. The Brewery is also home to the region's largest collection of award-winning handcrafted beers.